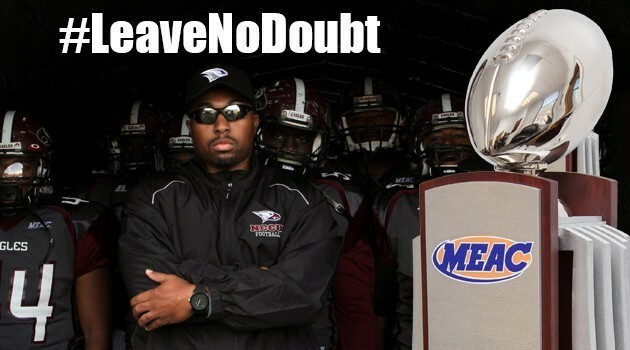 Another fabulous Durham Football Season is here for Duke University and North Carolina Central University. These Bull City teams are ready to “tackle” a new season. 2015 Duke Quarterback Thomas Sirk is the only active quarterback nationally to have accounted for 10+ total touchdowns in 2014 as an exclusive reserve (zero starts) and the only active quarterback nationally to have produced over two game-winning touchdowns (rush or pass) in the fourth quarter or in overtime in 2014 as an exclusive reserve (zero starts). posted the most wins as a Division I-FCS program a year ago. the next chapter with the motto “Leave No Doubt” in the forefront. When asked about the keys to a successful football season, Mack responded, “We have to execute well. We talk about starting, executing and finishing. We want to start games off extremely well, we want to start fast out of the gate. We want to execute well, that means we want to be disciplined, we want to be a sound football team in all aspects of what we do. And we want to be sure that we are able to finish games. On Saturday, September 12, North Carolina Central University plays against Duke University at Duke’s new Wallace Wade Stadium. No matter which side you root for, the game is sure to be intense as these local rivals compete against each other. 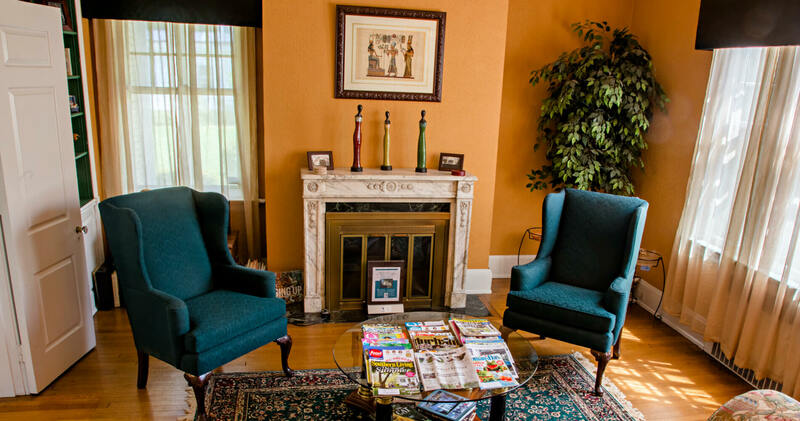 Morehead Manor Bed and Breakfast of Durham, North Carolina invites you to enjoy charming Southern hospitality, luxurious amenities, and fresh, gourmet breakfasts. We are honored to be named the #1 black-owned bed and breakfast in America (according to Black Enterprise magazine). We thank our lovely guests whose great reviews made this possible. We invite you to visit Morehead Manor in Durham for the first time or to return again for another fun stay. 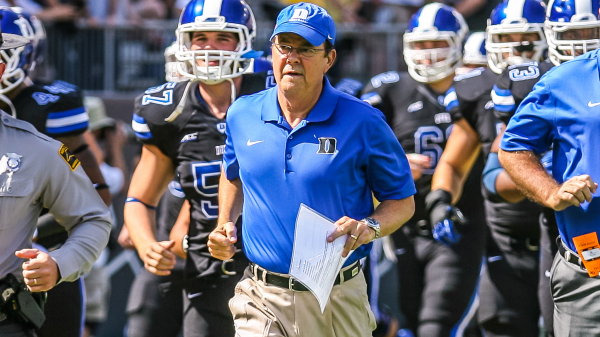 This entry was posted in Uncategorized and tagged Blue Devils, David Cutcliffe, Duke, Durham Football, Eagles, Jerry Mack, Morehead Manor Bed and Breakfast, NCCU by admin. Bookmark the permalink.